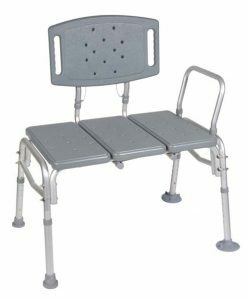 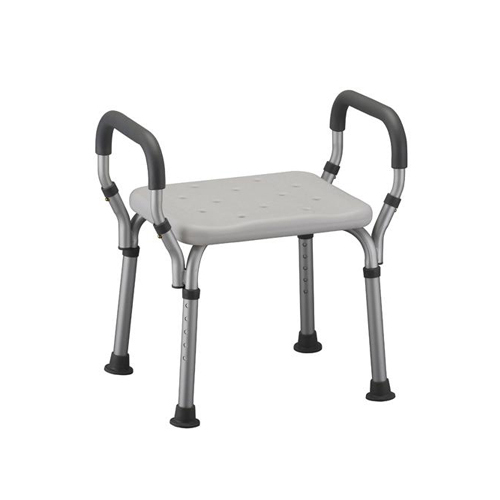 Bath Bench with Removable Padded Arms | A&J Mobility, Inc. 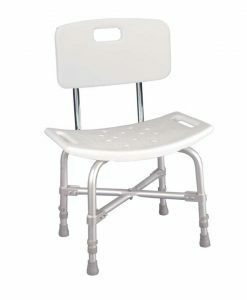 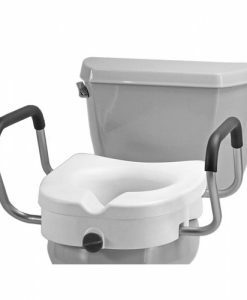 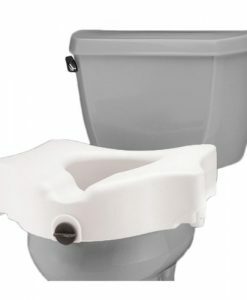 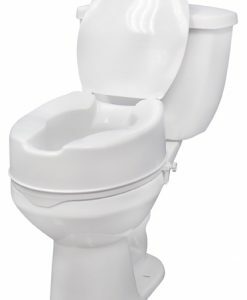 This Bath Seat is constructed of heavy duty molded plastic, with an aluminum anodized frame. 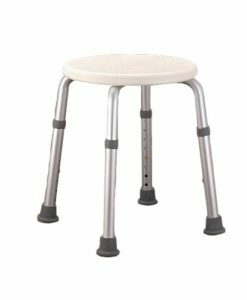 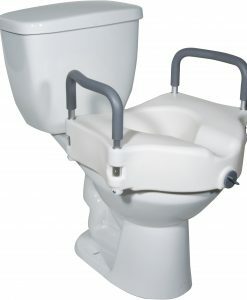 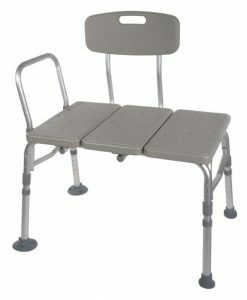 Comes complete with skid resistant rubber tips along with push button release removable arms.